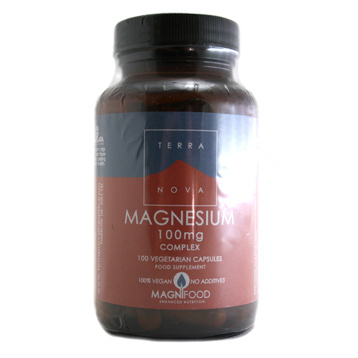 Magnesium is an essential element to obtain in one's diet. 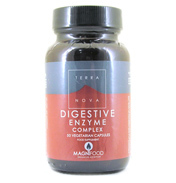 It is used by over 300 different enzymes. 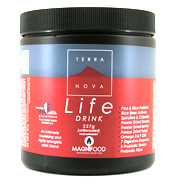 It is an important aspect of the chemistry of all cells. 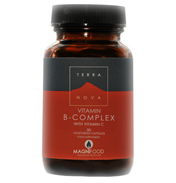 Dosage: Terra Nova Magnesium 100mg Complex is a two to four (2-4) a day vegetable capsule dosage. 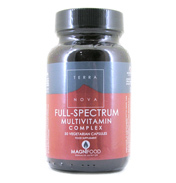 Contains oat seed - consult physician if coeliac. 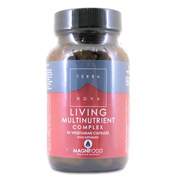 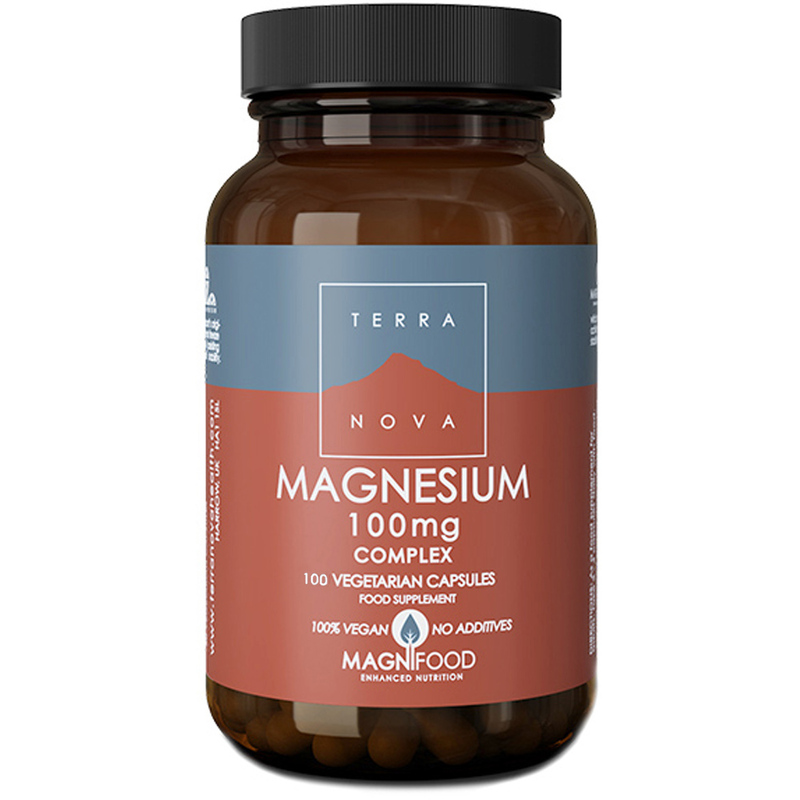 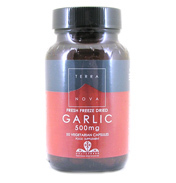 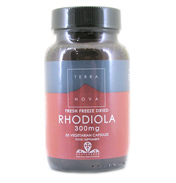 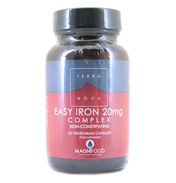 Terra Nova Magnesium 100mg Complex is a two to four (2-4) a day vegetable capsule dosage.